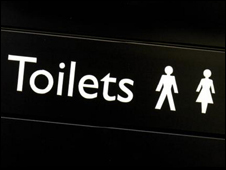 A council is offering businesses, shops and hotels up to £2,000 a year to let members of the public use their toilet. Aberdeenshire Council is aiming to increase the number of free-to-use toilets open to the public. This post was submitted by vince.